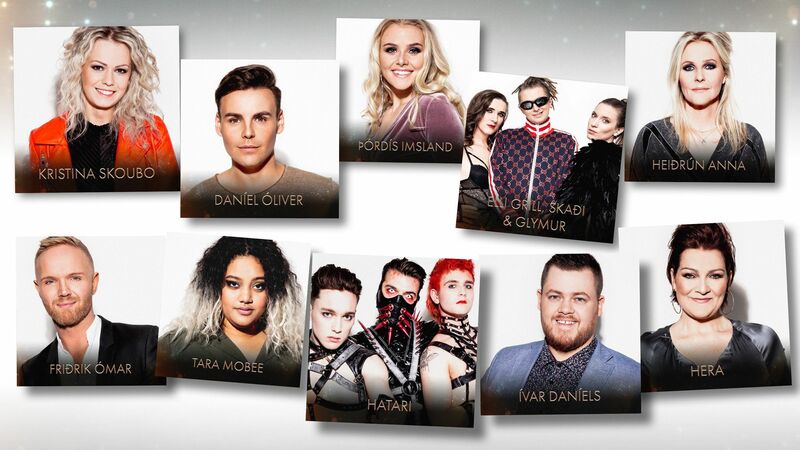 The first two acts who will compete in the Grand Final of Söngvakeppnin 2019 have been selected this evening in Iceland. The semi-finals continue next weekend in Iceland, with five more acts taking to the stage. Another two singers will qualify from the semi-final and go on to compete in the Grand Final. The final will feature up to five artists, with RÚV reserving the right to add one additional song in to the show after both semi-finals have taken place.